I’ve been holding onto this one for a while now, but I think I’ve made you all wait long enough, so here it is, my new release for March. 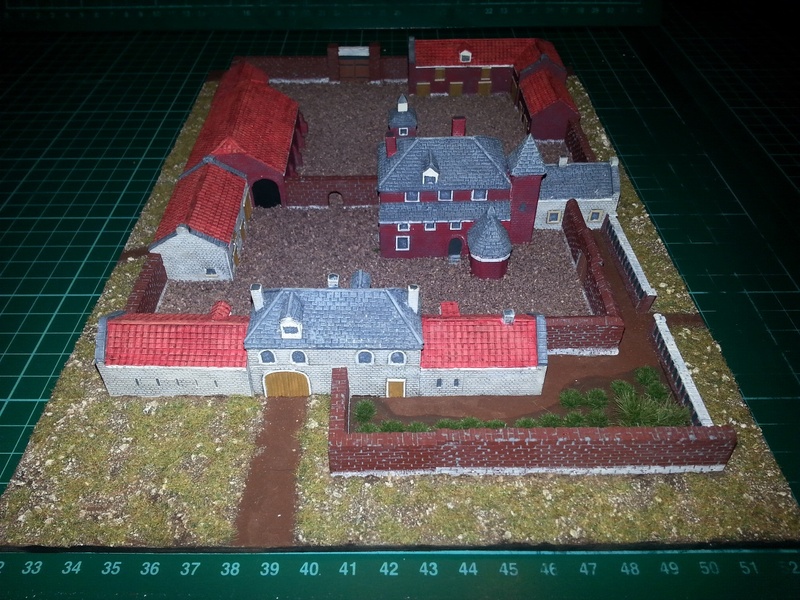 This 6mm version of Hougoumont consists of 10 buildings/structures and the walls for the main model. It does not include the walls for the orchard/garden, though I am working on a set that should do the job. The Emperors Library has a new themed collection! The books are all in PDF format and come on a professionally printed DVD. Price is £10 / $16 and delivery is post free world wide! 1. A boy in the Peninsular war; Robert Blakeney, subaltern in the 28th Regt. 94. Memoirs of a sergeant 43rd Light infantry Regt. We have two new Napoleonic collections today! 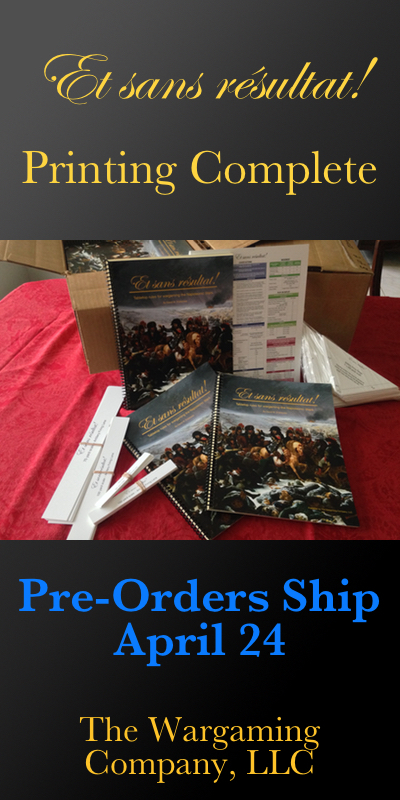 The first one is a 5,000 file collection of Napoleonic era Uniform depictions, Paintings and 800 maps on one DVD. The second DVD is a collection of over 110 volumes on the Battle of Waterloo and the Duke of Wellington's life, military career and his Despatches. The Waterloo lectures; a study of the campaign of 1815 - Chesney 2nd Ed. Waterloo lectures a study of the campaign of 1815 3rd Ed. 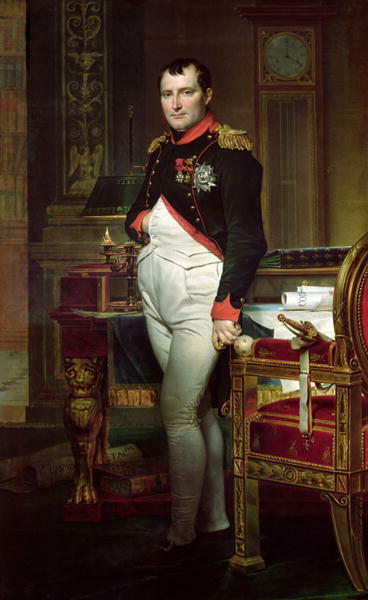 Waterloo lectures a study of the campaign of 1815 4th Ed. At last, m'lord, Blücher has arrived on the field! Blücher is the latest of the HONOUR series. It is a tabletop game of large Napoleonic battles that can be played with miniatures, or with "unit cards" that you can purchase or make yourself using the free templates online. "The Hundred Days" is the first expansion set for Blücher: a set of 216 unit cards, commanders, and other useful things for all three armies of the 1815 campaign. Available for $29 in the USA. For the price of one box of miniatures, you can have three whole armies to put on the table in a few minutes! Blücher includes the "Scharnhorst" campaign system and a DIY army creation system for fictional battles and club games.